The British Retail Consortium (BRC) has released the new issue 5 of BRC Global Standard for packaging and packaging material. BRC Packaging standard is a set of requirements for organizations on how to implement a packaging to increase food safety, reduce costs and improve Hazards Analysis Critical Control Point (HACCP)-based hygiene practices. 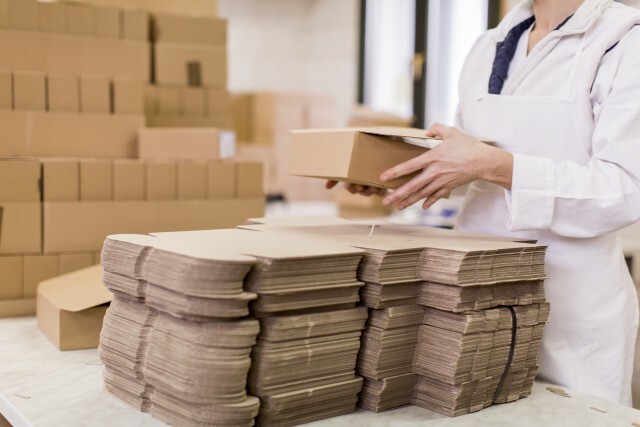 The BRC Packaging System Documentation Toolkit, from Globalmanagergroup, provides a set of pre-written templates that meet the BRC packaging requirements of the Issue 5 released in July 2015. The kit has been developed to encourage businesses to develop their ‘packaging safety’ management systems. • Documented management review and actions to improve the hygienic packaging processing practices.